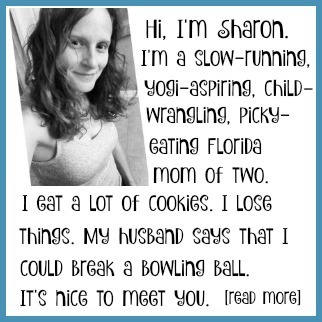 Sure, Trolls are cute. But have you met the Zelfs? 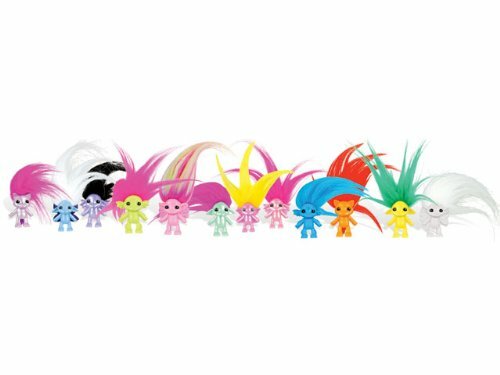 These adorable, tiny creatures will make perfect stocking stuffers this holiday season. 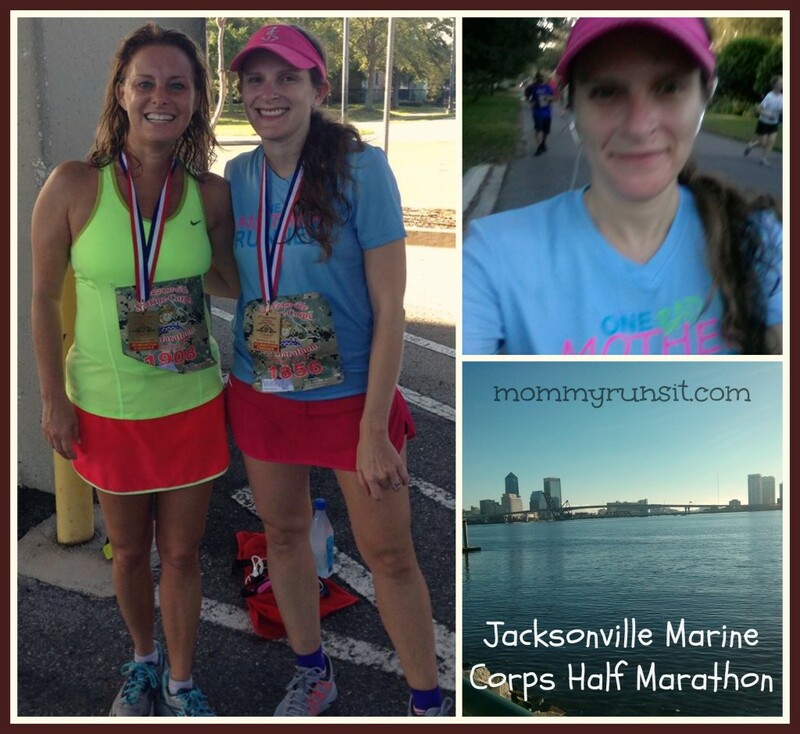 The 2013 Jacksonville Marine Corps Half Marathon was my 4th half marathon. I’ve learned a lot since my first race. 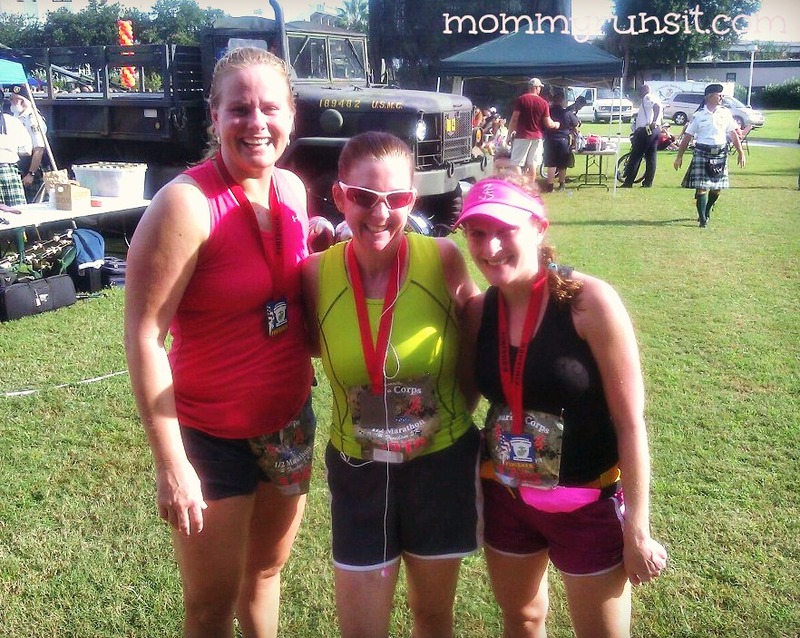 Shanin, a mother runner and friend of this blog, shares her story and her thoughts on solo vs group runs. I’m #PoweredByBits! 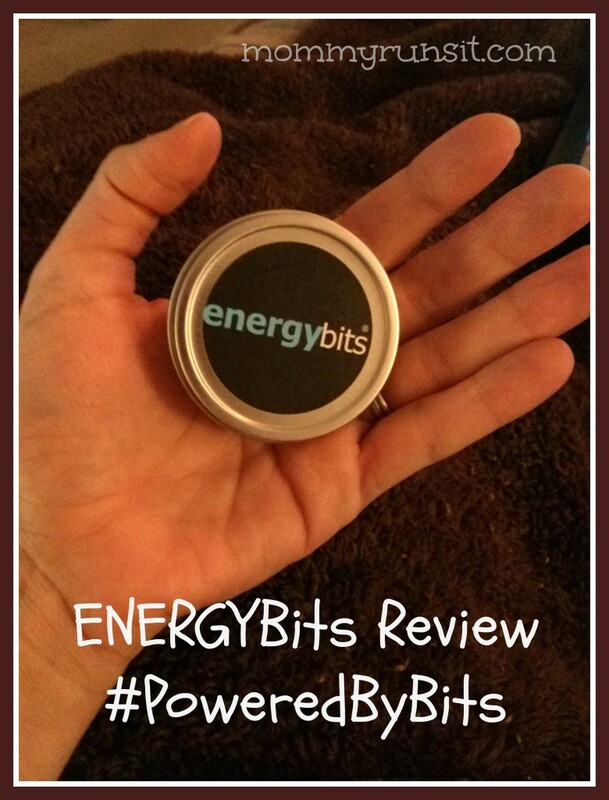 Read my review of ENERGYBits, which are made from spirulina alage, and find out how you can be #PoweredByBits too. 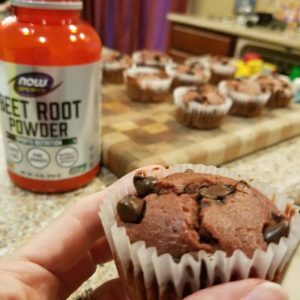 It’s easy to make quick and healthy (and tasty!) 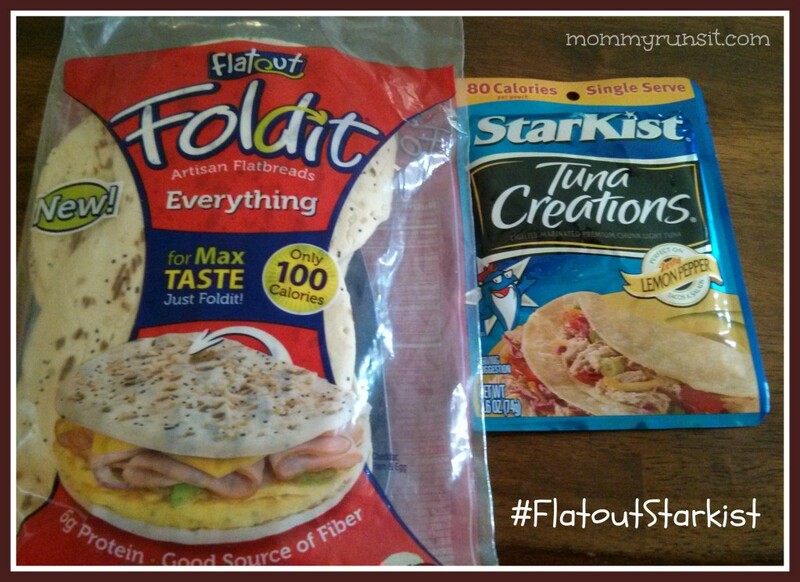 meals with Flatout Bread and Starkist. Shop and save big at Super Target. 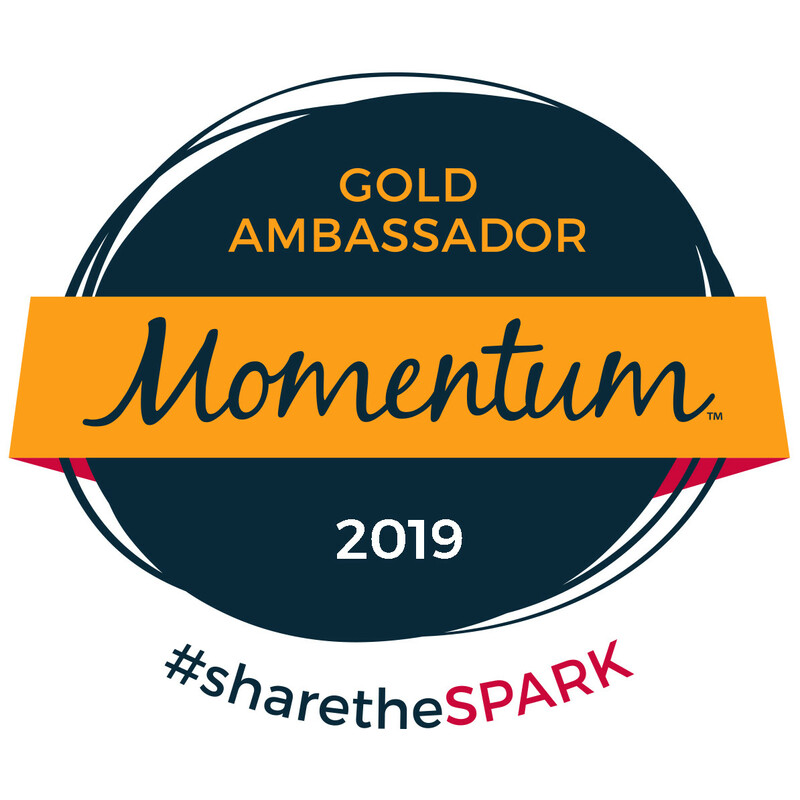 What’s a blogger with a broken blog to do? 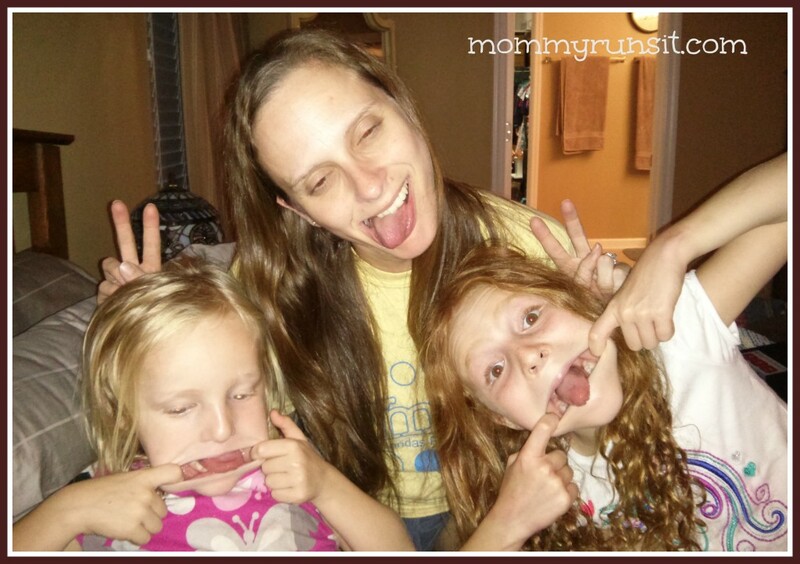 Find out how I kept busy when my blog was down for two weeks. Birthday Reflections + My Year In Photos | This weekend when I blow out my birthday candles my heart will be filled not with wishes – but with gratitude. 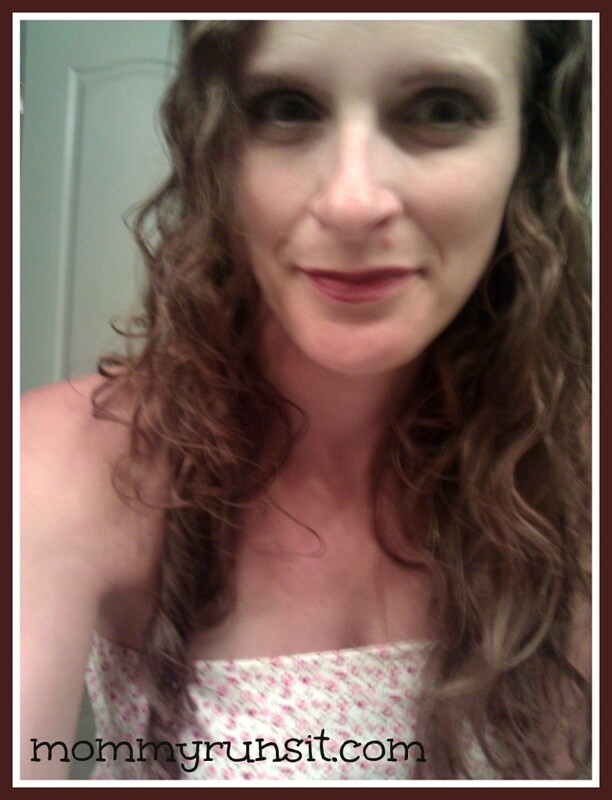 This makeup-challenged mama gives Ever EZ Lashes a try. 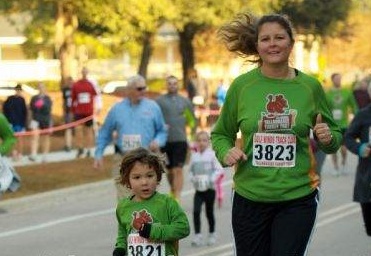 I used to love running alone, but Jeff Galloway’s Run-Walk-Run program changed that! Learn more about Galloway groups and how to find one in your city. 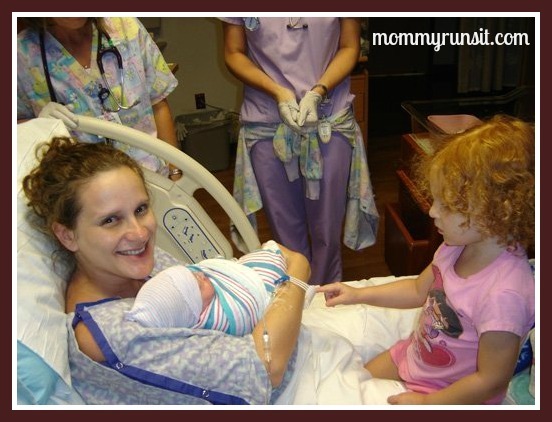 Share some of the recent milestone’s in this running mom’s life.